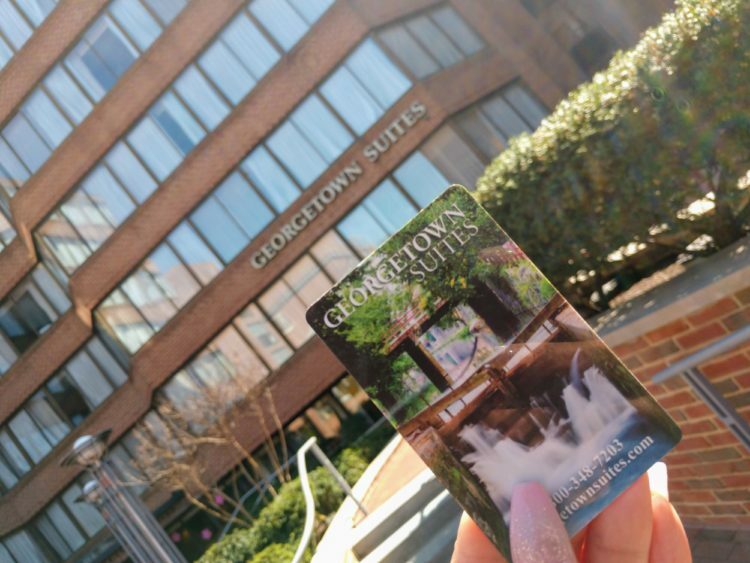 Staying at Georgetown Suites was so convenient to enjoying the National Cherry Blossom Festival. 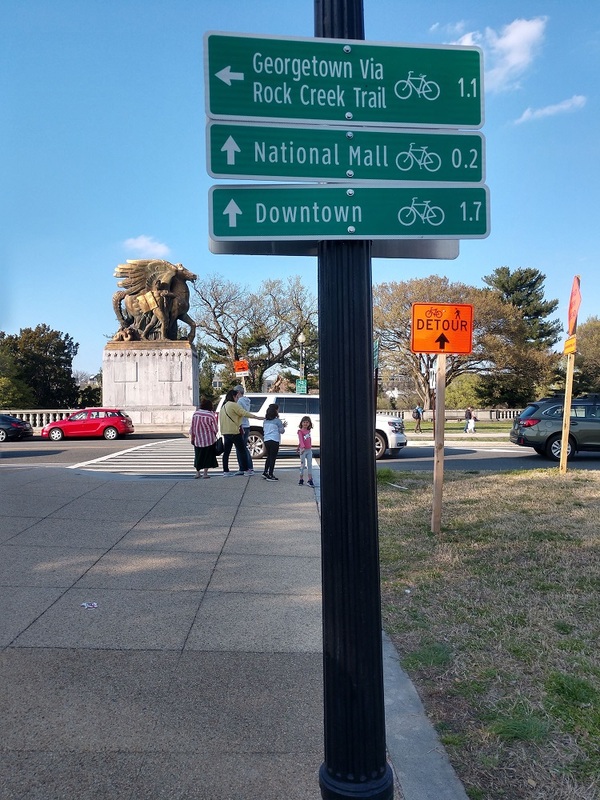 It was close to the National Mall and there were many stores and restaurants in every direction. 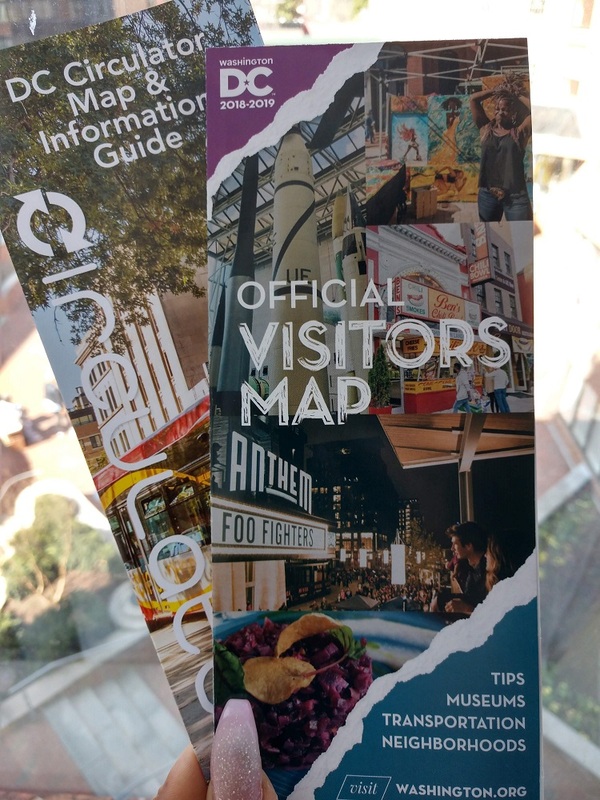 The hotel was roughly twenty minutes away from the National Mall, so we utilized the official DC visitors map and DC Circulator map, thanks to the Georgetown Suites staff for assisting us. There was signage throughout the trail and street signs to assist us as well. There was always a question of if we were going in the right direction. I’m not that great with maps! 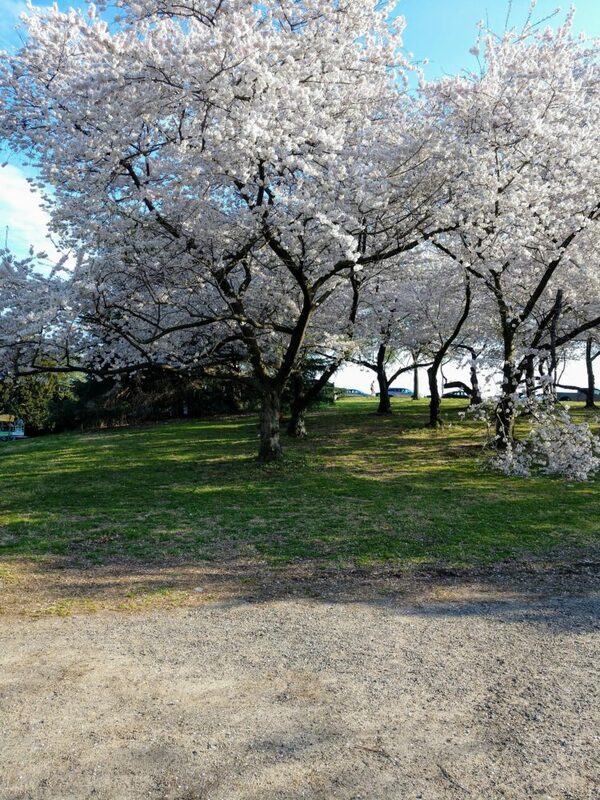 Rock Creek Trail was full of outdoor activities and Cherry Blossoms. There were a few volley ball games going on and people like myself taking photo opportunities. Walking was great because we got to stop and take pictures along the way and take in all the scenes. 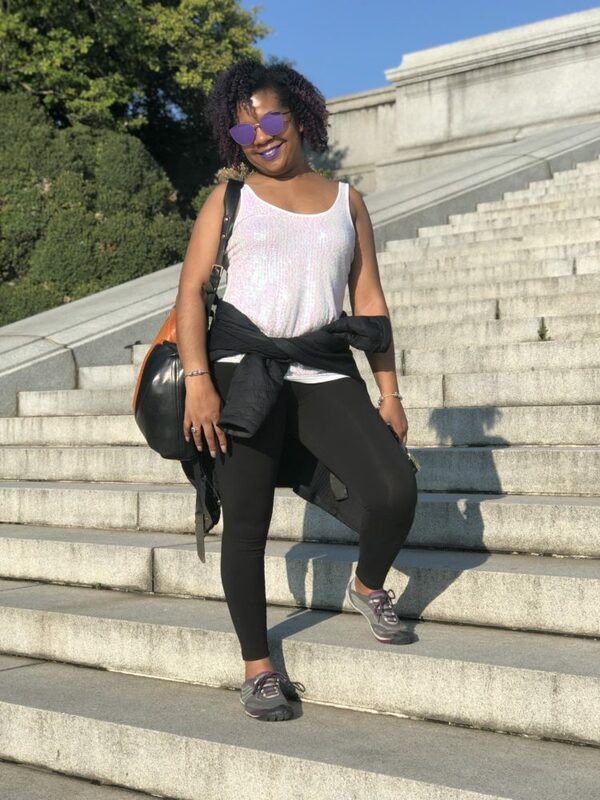 Too bad I wasn’t wearing my smart watch, I know I got my steps in walking all over Washington, DC. 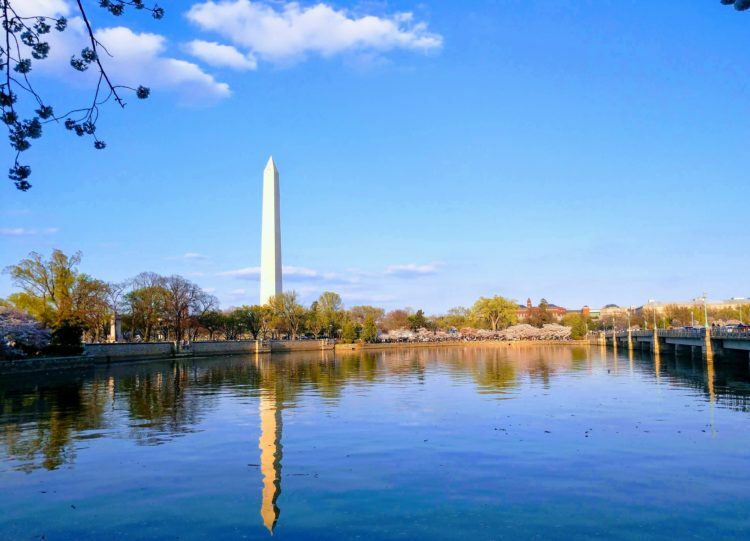 It was amazing to see all the Cherry Blossom Trees around the Tidal Basin and different monuments that we passed. I was tickled when people would stop traffic to take a pic and even get out their cars. Having Lunch at I-Thai Restaurant & Sushi Bar in Georgetown, DC was a treat! 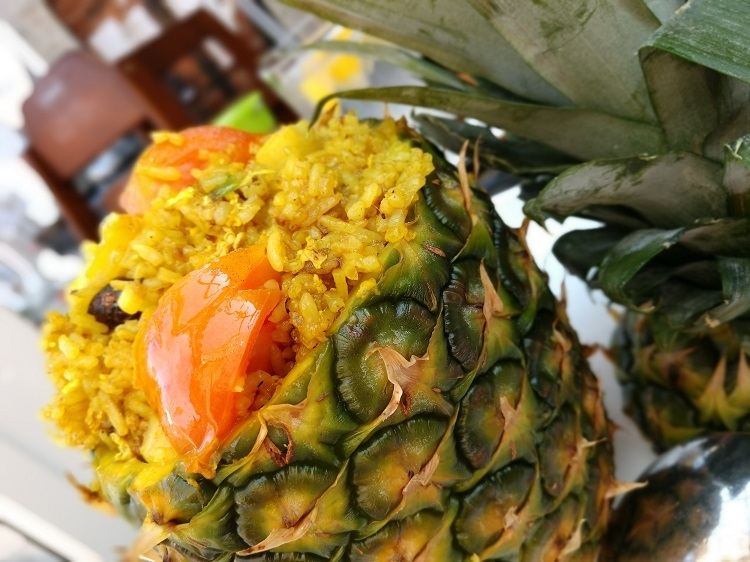 I had the pleasure of having Pineapple Fried Rice and eating it right out of a PINEAPPLE! 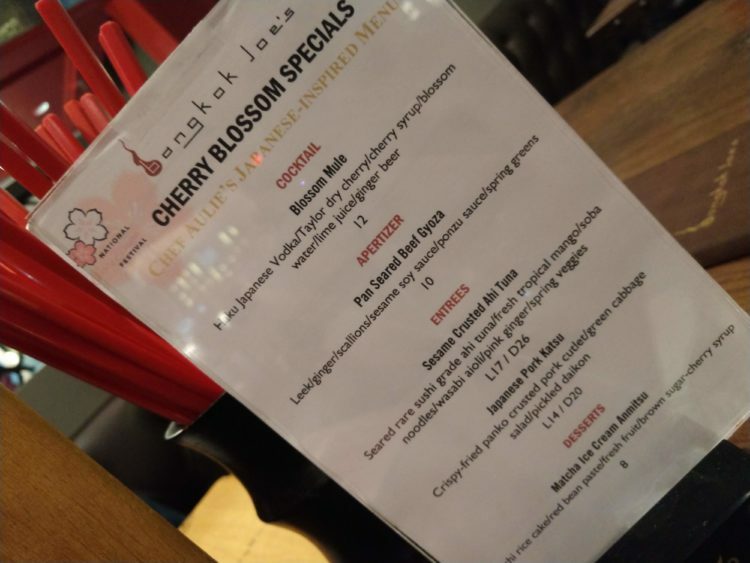 Bankok Joe’s had amazing Cherry Blossom Specials. 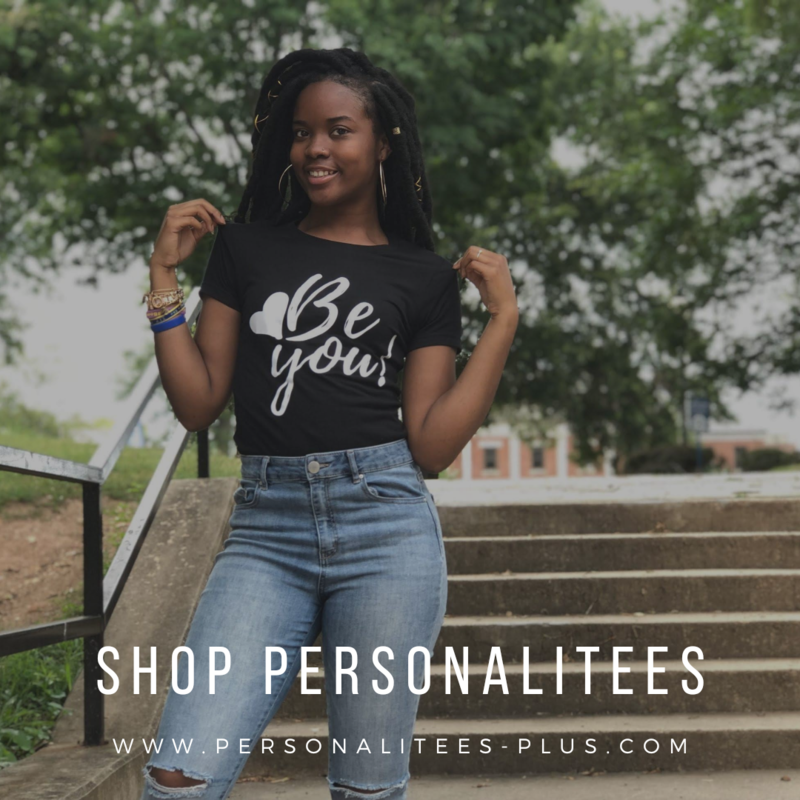 The Blossom Mule cocktail was so popular it sold out! 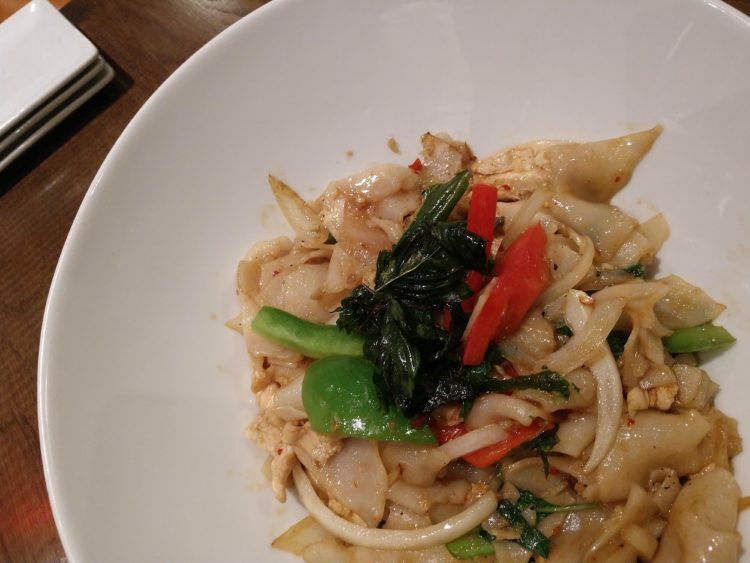 I had Drunken Chicken Noodles for dinner. It was spicy & delicious! 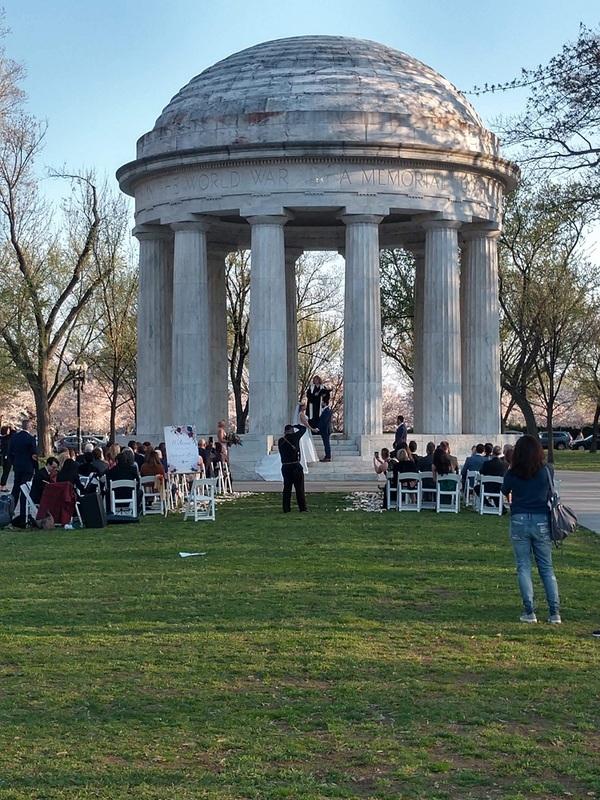 We got to witness a wedding at the DC War Memorial and it was beautiful. Nothing like being an on looker at a wedding you weren’t invited to. Lol! I’m not a wedding crasher, it was in a public place. There was a beautiful sunset at the end of the evening. We had walked so may blocks and even ended up in a blockade due to Marine One landing on the White House South Lawn. 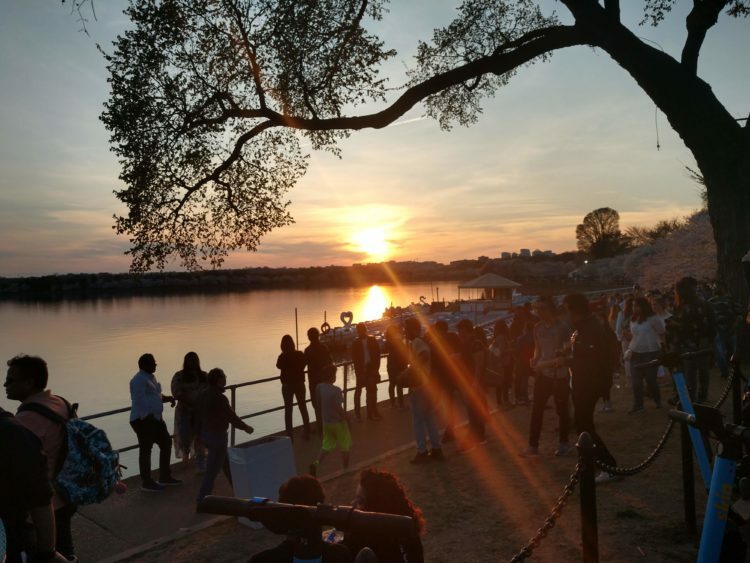 I’ve shared some of my highlights with you from my first Cherry Blossom Festival Experience. I hope you have an opportunity to experience it too! I love Cherry Blossoms! It was AMAZING! 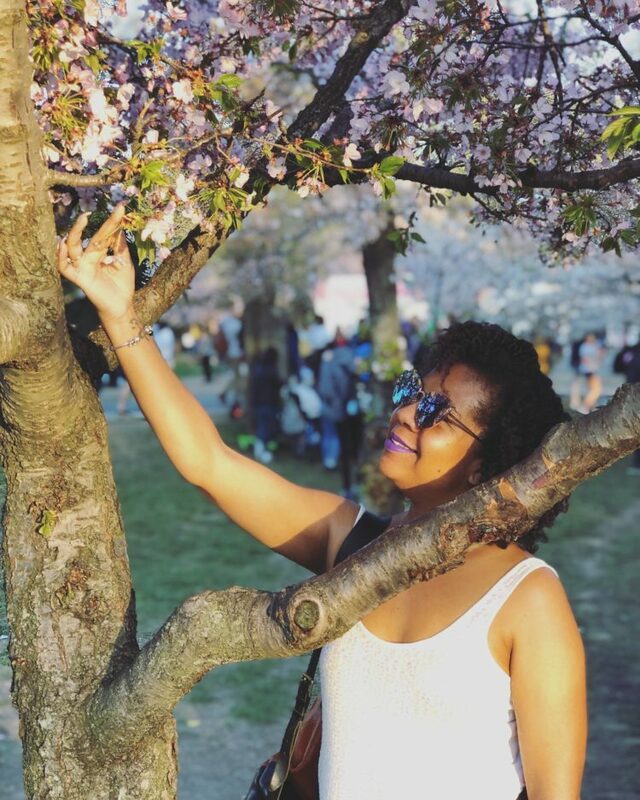 Filed Under: Current Events, Featured Story, Travel Tagged With: Cherry Blossoms, Family Travel, Georgetown DC, National Cherry Blossom Festival, Washington D.C.
error: Ask And You Shall Receive! !